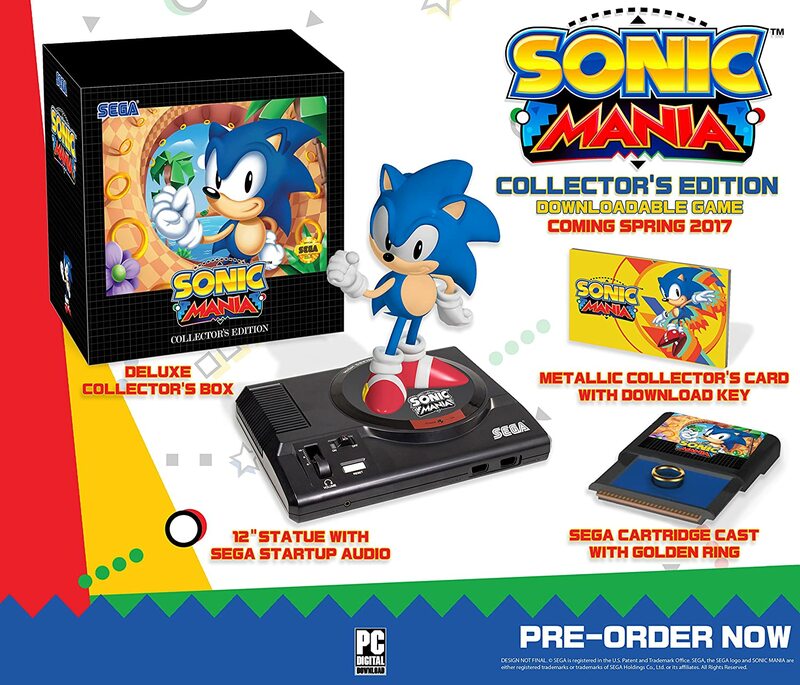 Sonic MANIA Collector EDITION !!! 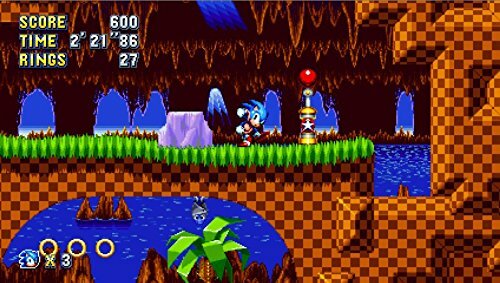 2D Sonic is back in an all-new adventure! 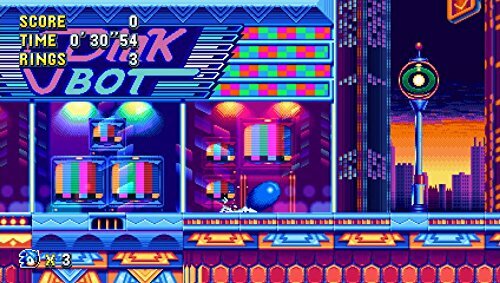 The classic Sonic experience returns with brand new twists. 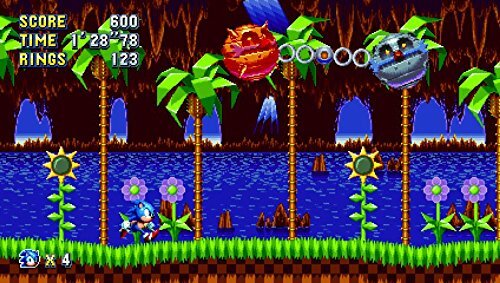 Play as Sonic, Tails, & Knuckles as you race through all-new Zones and fully re-imagined classics, each filled with exciting surprises and powerful bosses. 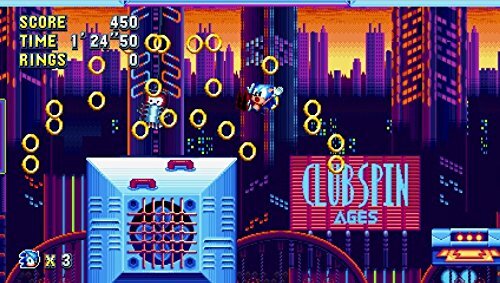 Harness Sonic’s new Drop Dash, Tails’ flight, and Knuckles’ climbing abilities to overcome the evil Dr. Eggman’s robots. Discover a myriad of never-before-seen hidden paths and secrets! 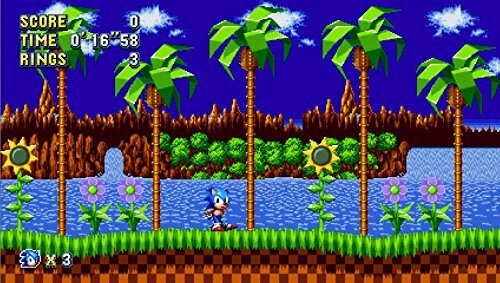 This all-new experience celebrates the best of Classic Sonic, pushing the envelope forward with stunning 60 FPS gameplay and pixel-perfect physics. Welcome to the next level for the world’s fastest blue hedgehog. >>> Pre-order YOUR Collector’s Edition Box today!!!!! This will be the retro game of the YEAR! !